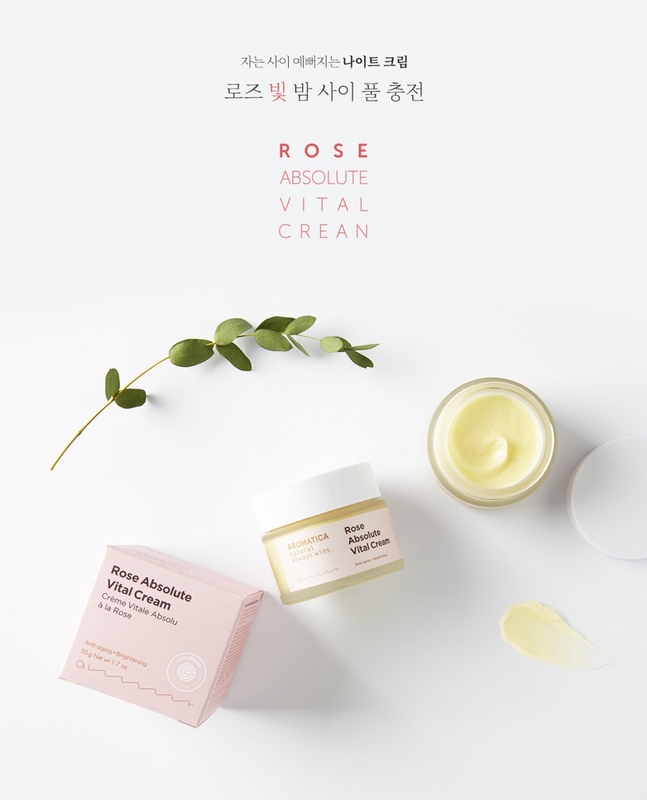 Radiant your Skin Care with the [Aromatica] Rose Absolute Vital Cream(night) 50g! we aim to provide you best korean products to take good care of your skin, including Cosmetics, Skincare, Cream. Hydra Cream online. A bit oily but great! kar…@gmail.com Always love the rose smell in my skin care, feels nice when using after the Rose First Serum almost feel like put on sleep mask. 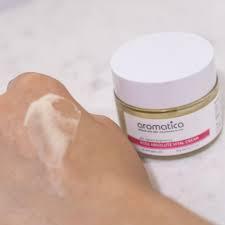 My skin texture has visibly smoothed out even more and my skin seems to be loving the oils in this moisturizer.It spreads out easily with plenty of slip. It does feel a bit oily as you rub it in sometimes, probably because there are a lot of moisturizing oils in the formula. Because of this, it takes a while to absorb. Found out this vital cream through Michelle Pham's skincare routine. It keeps me hydrate all day long. Non-greasy, not oily at all. It has light scent which does not bother me. Superb!